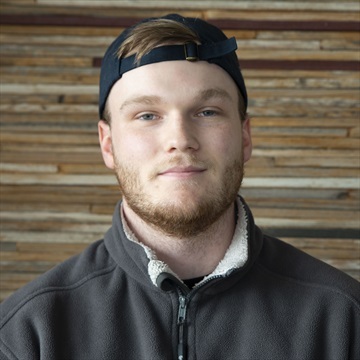 John is a sophomore industrial distribution major from Montreal, Canada. 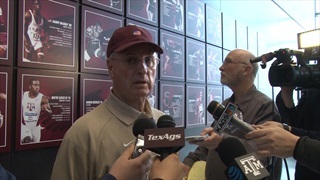 He joined TexAgs in January 2019 as an intern helping with radio show production, press conferences, and softball coverage. John is a third generation Aggie and is a diehard A&M sports fan. Besides being a fan of A&M sports, he is a huge fan of Liverpool FC and the Montreal Canadiens. John’s dream is to one day own his own sports website. After placing 5th in men's competition and 2nd in women's in the SEC indoor championships, the Aggies will look to compete at a high level in the NCAA indoor championship this weekend in Birmingham. 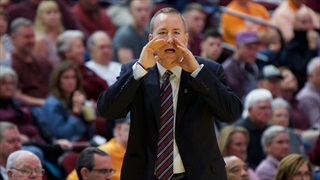 With just three games left in the 2018-2019 regular season, the Aggies will be searching for their sixth SEC win on Saturday against Vanderbilt. Billy Kennedy and Christian Mekowulu met with the media today to preview the match up. 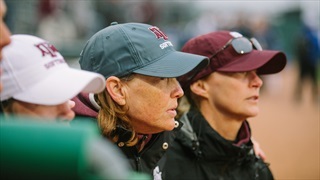 Texas A&M failed to respond after a few early errors, as they go to 3-2 on the weekend and 8-3 for the season. They will look to bounce back this upcoming Thursday against Nebraska. 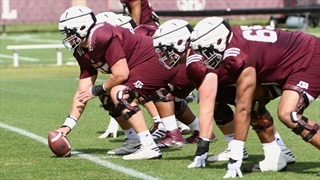 The Aggies are coming off a tough loss against No. 19 LSU last Wednesday and will look to upset the top team in the country on Saturday. 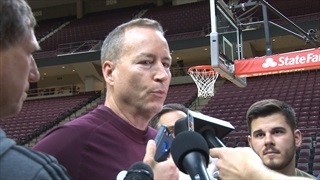 Billy Kennedy and Josh Nebo met with the media to discuss how the team matches up. 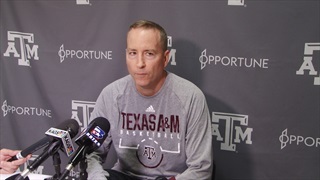 The Texas A&M men's basketball team has dropped their last three games. 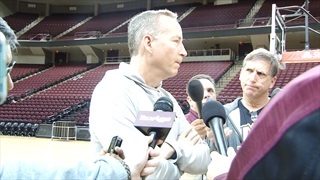 With Kansas State coming to Reed Arena tomorrow, Billy Kennedy and Wendell Mitchell met with the media to detail what the team will look to do to pull out a victory.